Don’t miss this new and unique class coming to the Baker Arts Center! This is your chance to learn all about Reflexology from the massage therapist at Healing Touch. 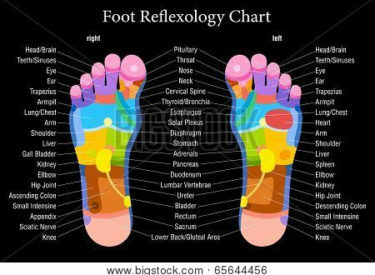 Reflexology and self-massage can help you treat many different ailments naturally. This is the beginner’s class in what we hope is a successful series of self-healing and massage classes. Class will be Thursday, January 26th at 6pm at Baker Arts Center. Cost is $30 for members & $35 for nonmembers. The center is located at 624 N. Pershing Liberal, KS. Please call 620-624-2810 or visit bakerartscenter.org for more information.